This trekking is a very friendly walk that gives you an exciting experience and a strong encounter with nature. 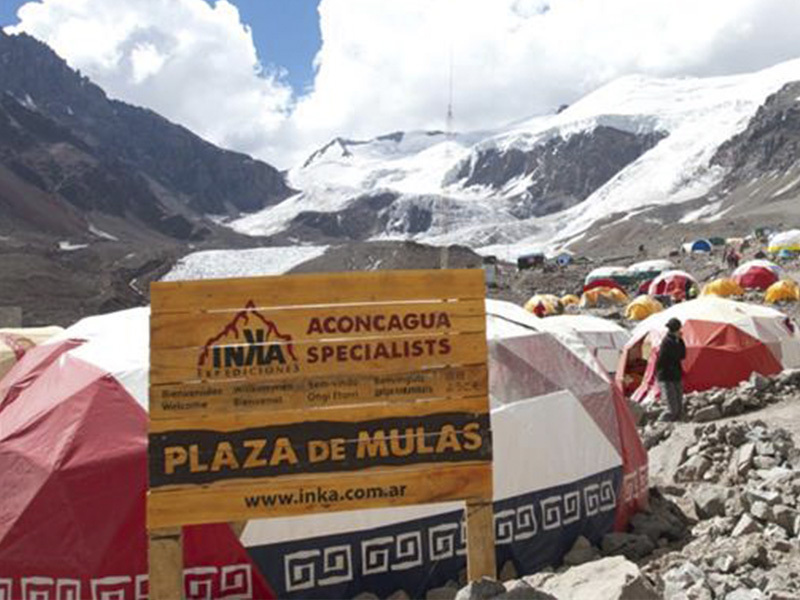 It takes you to the glaciers in Plaza Francia, at the base of the magnificent Southern Wall of the Aconcagua with its 3000 vertical meters. 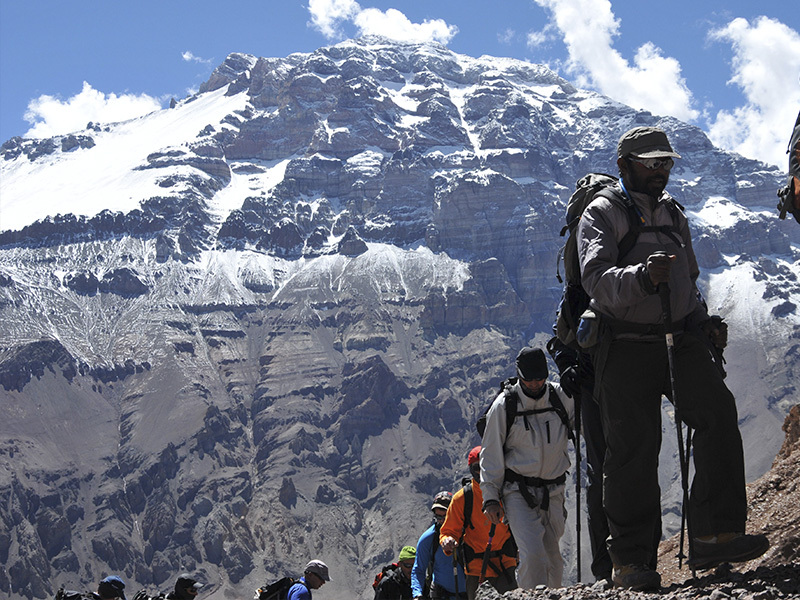 In this trek you will reach Plaza Francia and Plaza de Mulas. 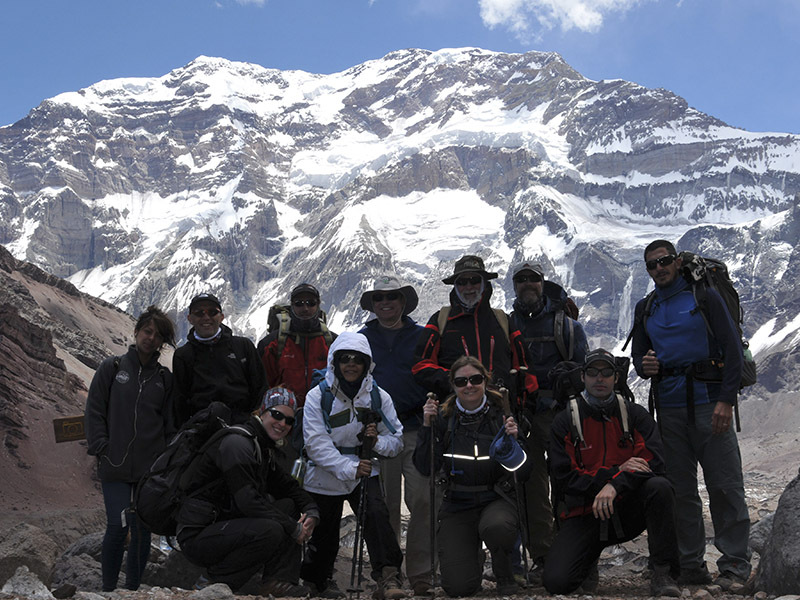 You can share experiences with mountain climbers from the whole world, preparing themselves for the summit. Click here to get a special price!